Click here for more information on our two-year budget plan. Click here to view the current Indiana Senate Republican leadership. Click here to apply to be a Page for the Indiana Senate. 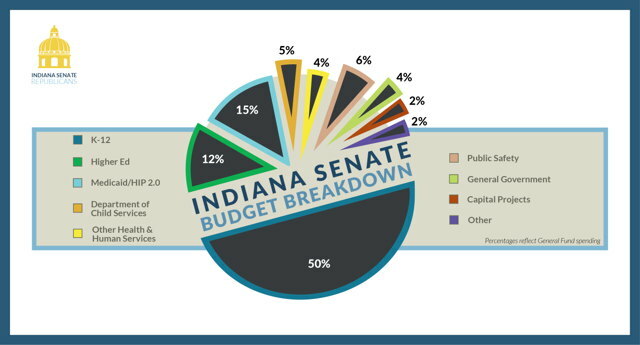 Learn more about what our senators are doing for Indiana.